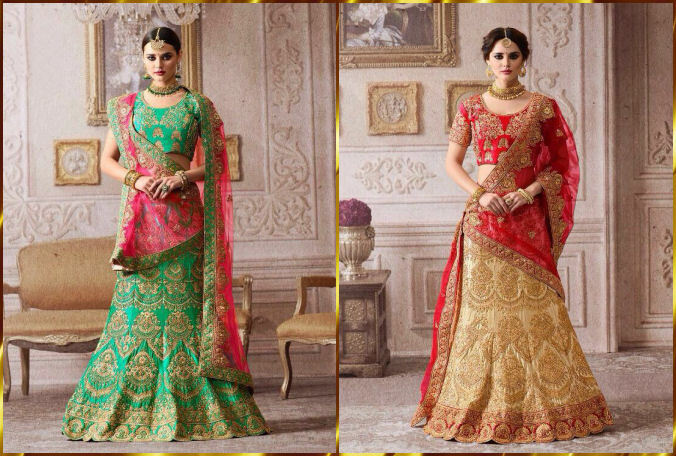 This is part 8 of Indian Bridal dresses. 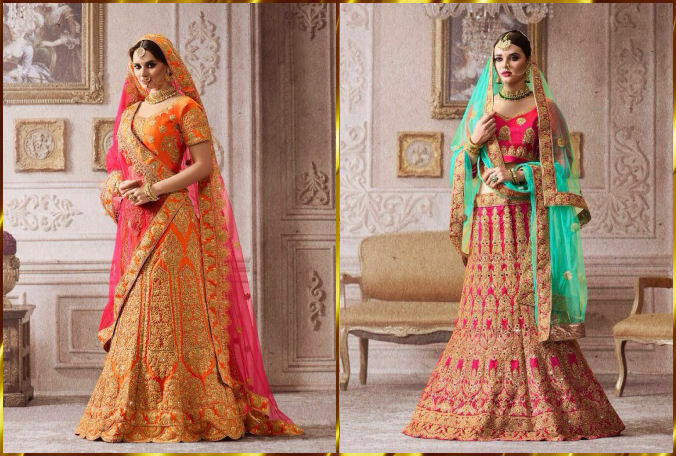 Designed and manufactured by renowned Indian fashion designers for this upcoming wedding season. 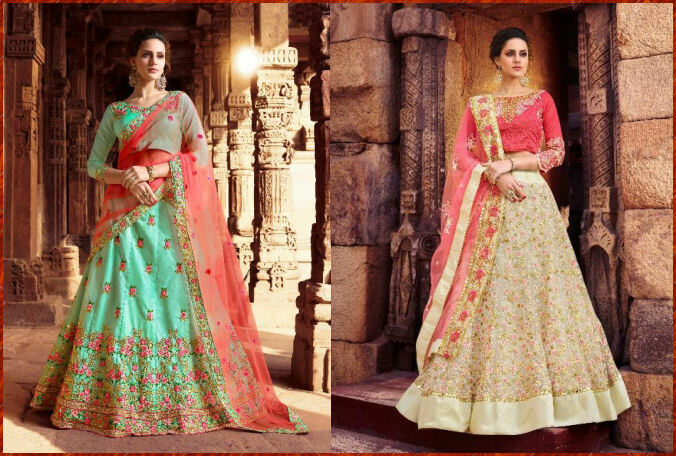 These are gorgeous hand embroidered Bridal Lehenga collections. 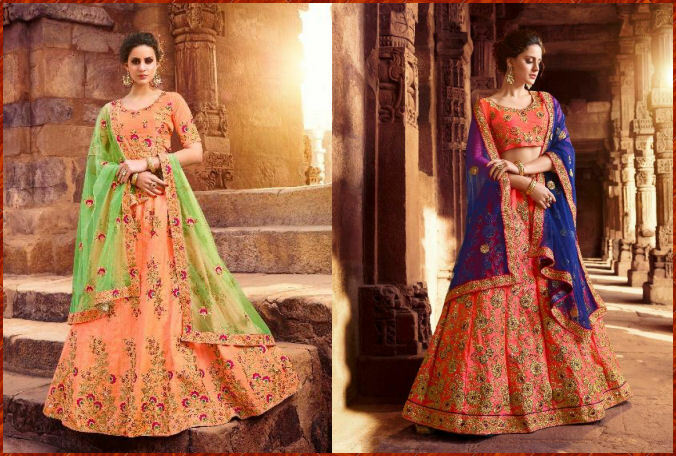 More varieties are available in their websites. Copyright belongs to the owners of these photos, I am just showing you. 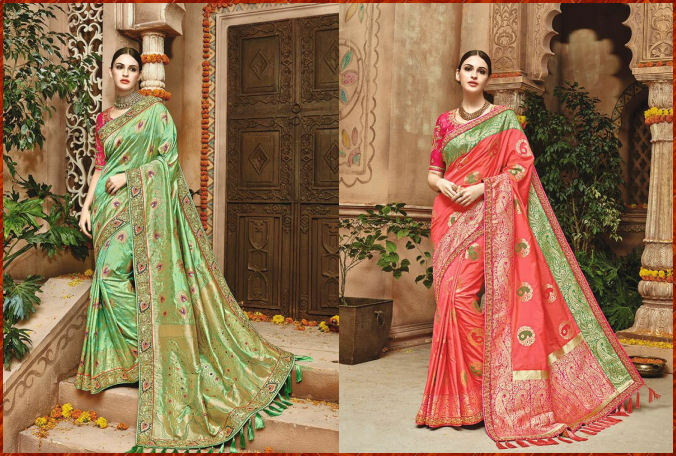 Indian traditional wear fancy embroidered sarees. 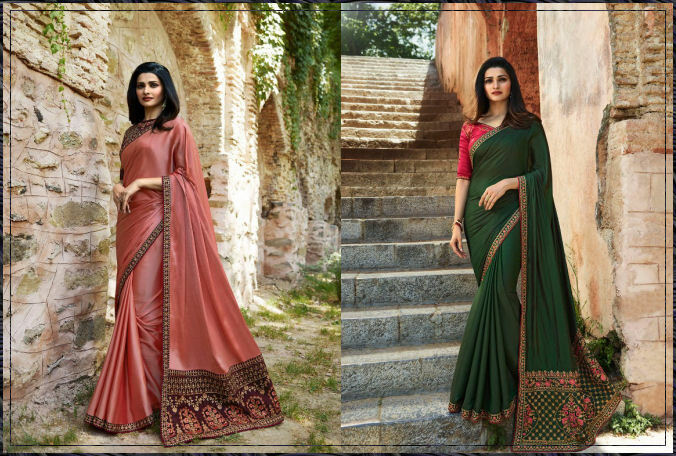 These are stylish colourful party wear and occasional wear silk sarees. 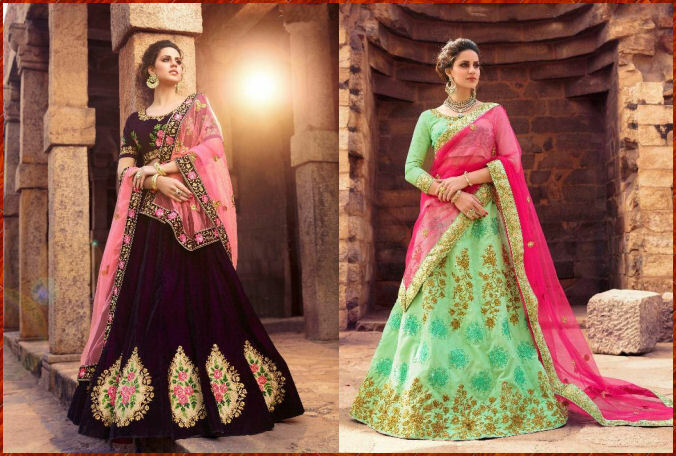 More varieties are available in designer’s website. 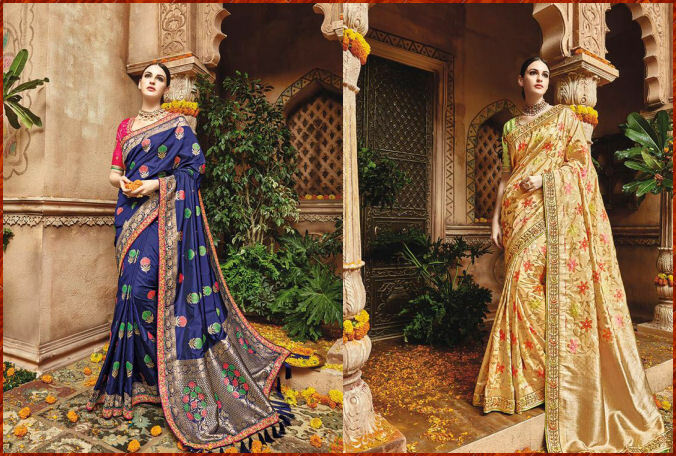 Indian traditional wear fancy embroidered sarees. 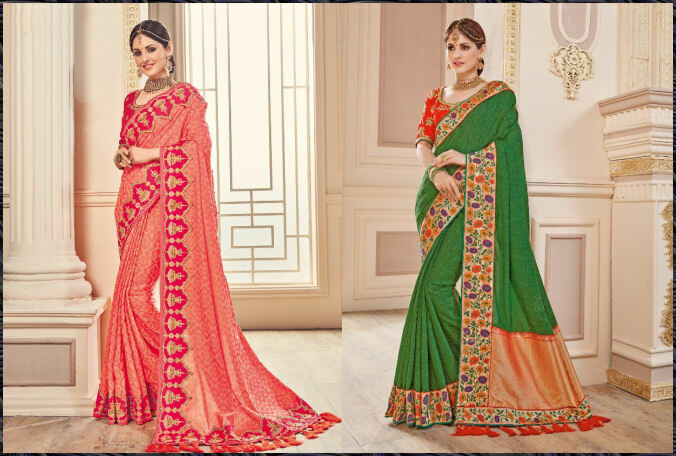 These are beautiful stylish fancy colourful party wear and occasional wear silk sarees. 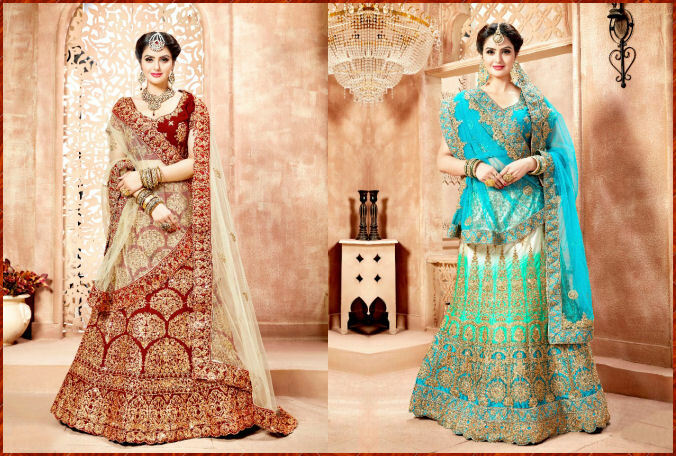 More varieties are available in designer’s website. 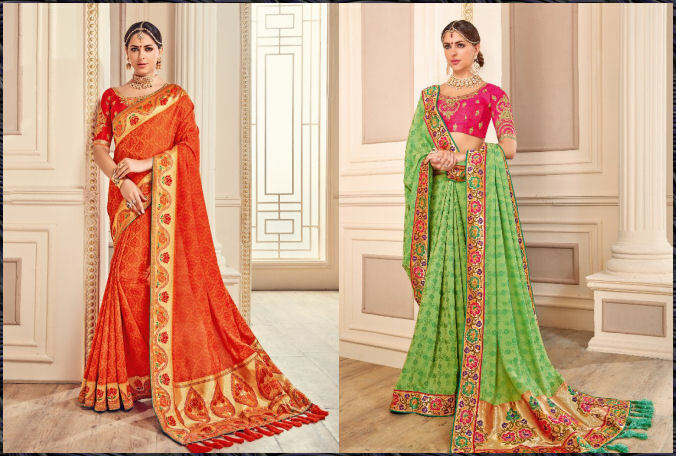 Indian traditional wear sarees. 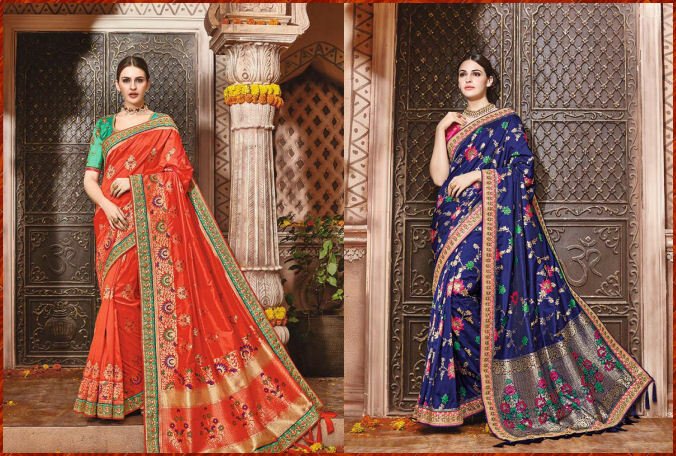 These are designer beautiful embroidered festive collections and occasional wear pure Banarasi Silk Sarees. 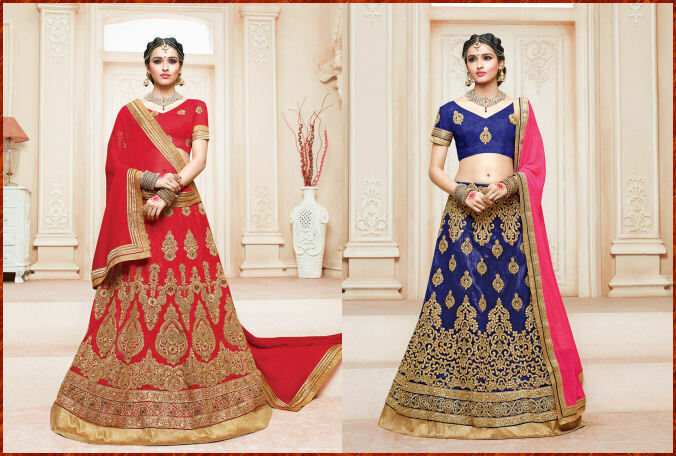 More varieties are available in designer’s website. 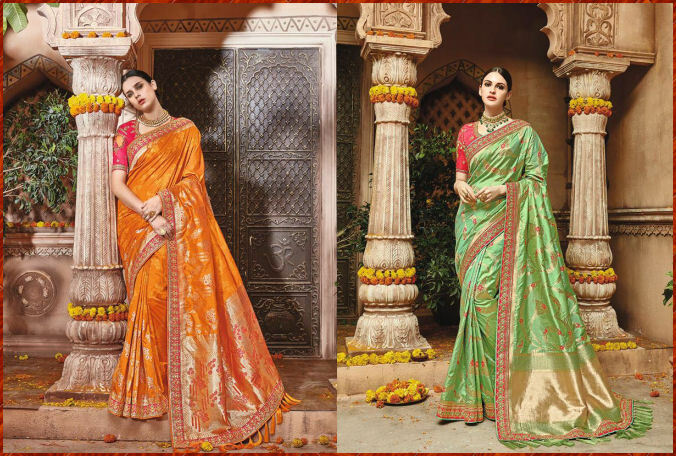 Indian traditional wear fancy embroidered sarees. 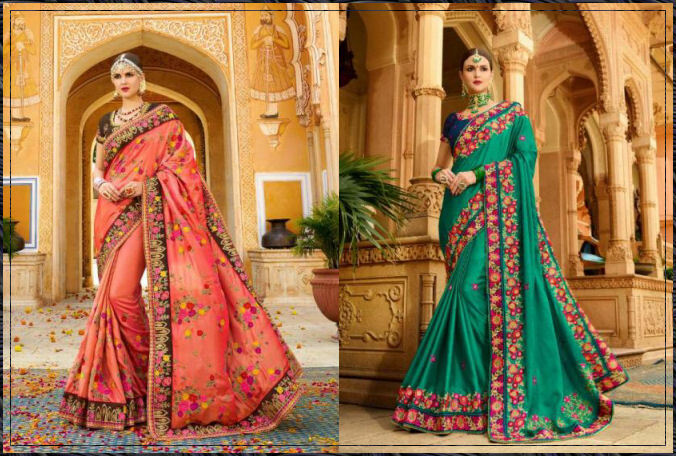 These are beautiful stylish fancy colourful party wear and occasional wear silk sarees. 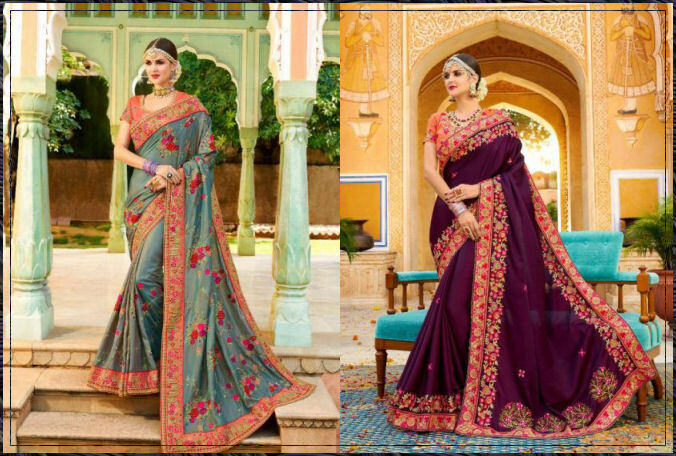 But these are not in the elite class of silk sarees like Banarasi Silk, Kanjivaram Silk, Uppada Silk or Jamaver Silk. 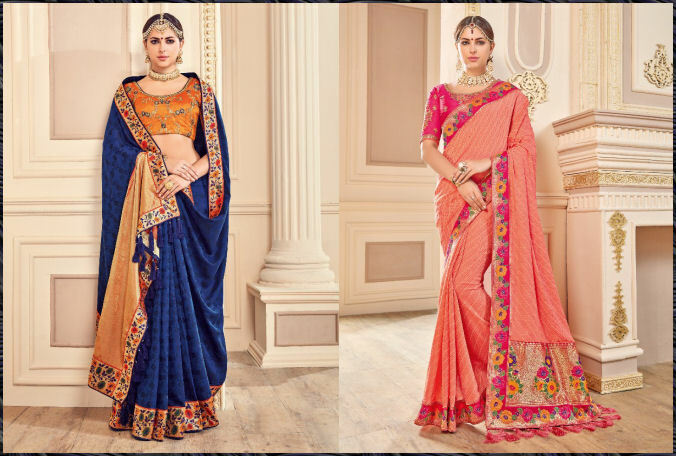 More varieties are available in designer’s website. 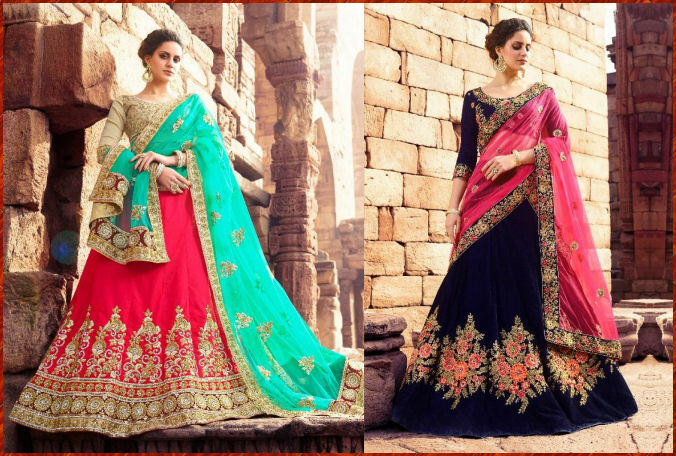 This is part 26 of Indian glamorous dresses. 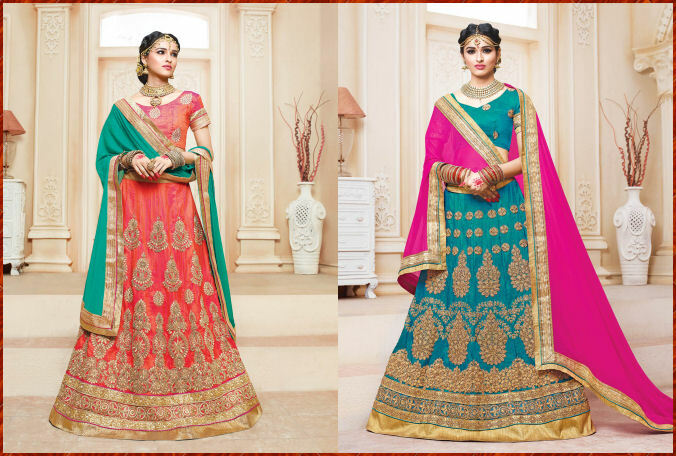 Designed and manufactured by renowned Indian fashion designers. 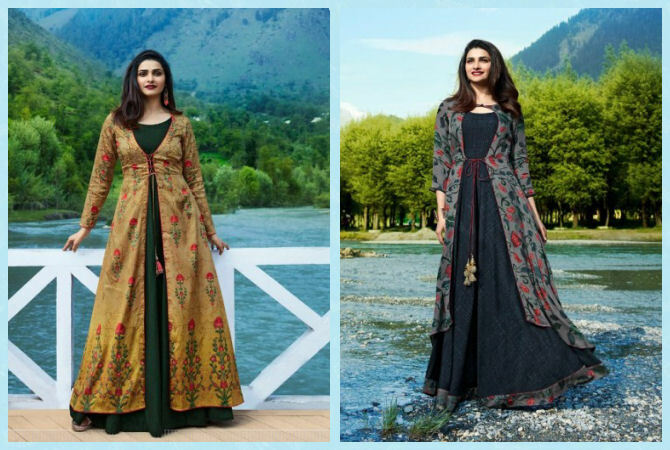 These are Anarkoli Dress collections. 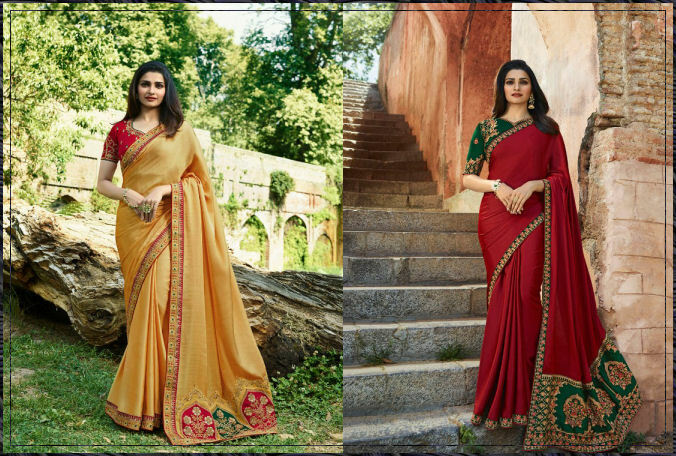 More varieties are available in their websites. 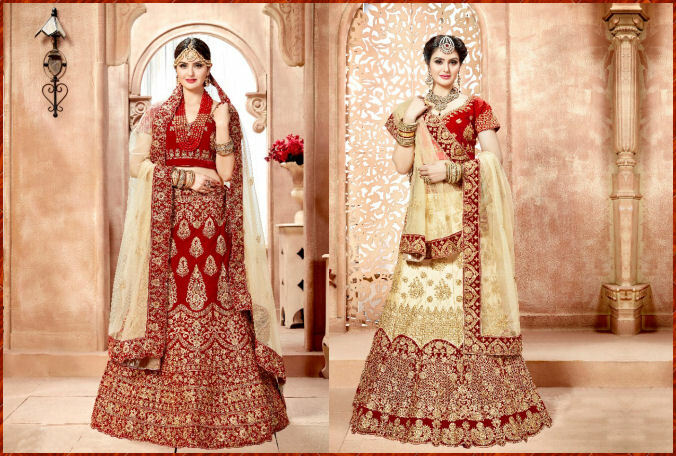 This is part 7 of Indian Bridal dresses. 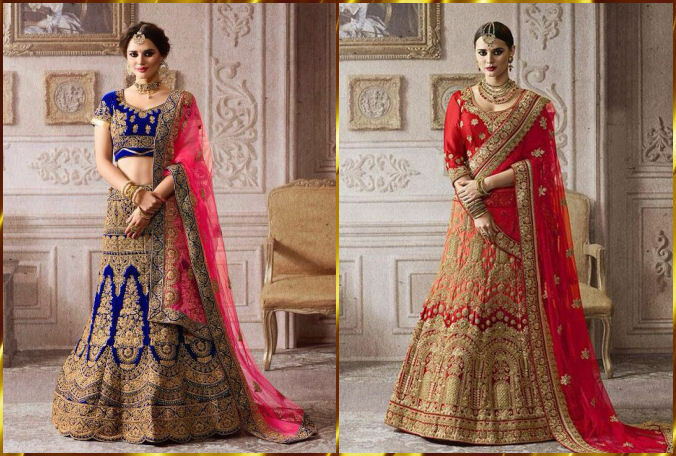 Designed and manufactured by renowned Indian fashion designers for this upcoming wedding season. 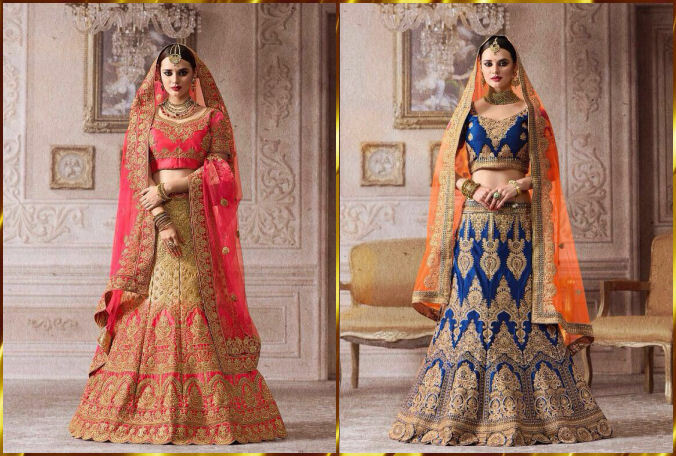 These are gorgeous hand embroidered Bridal Lehenga collections. 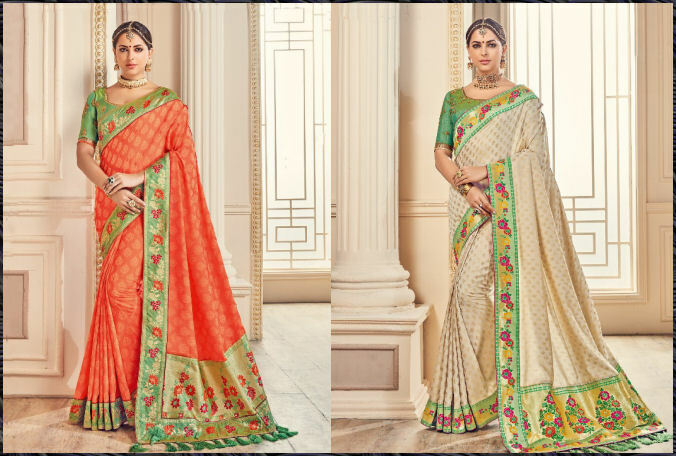 More varieties are available in their websites. 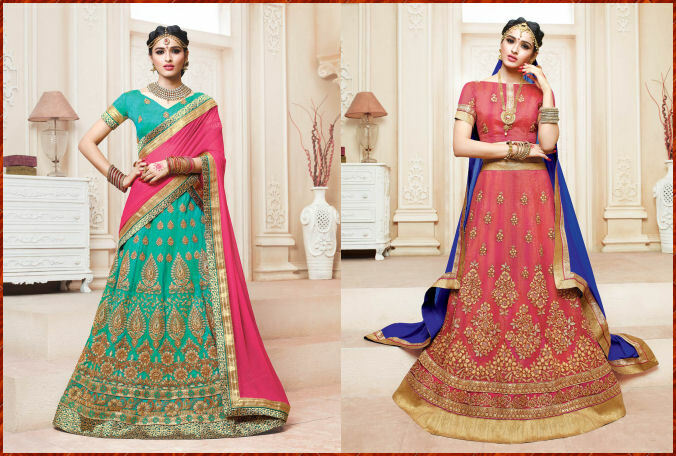 This is part 6 of Indian Bridal dresses. 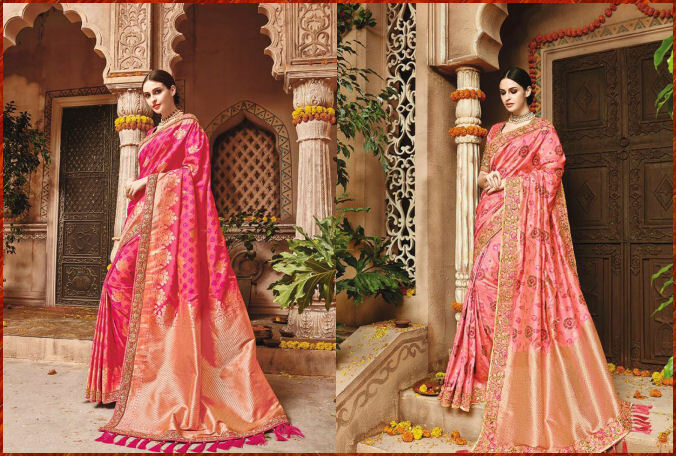 Designed and manufactured by renowned Indian fashion designers for this upcoming wedding season. 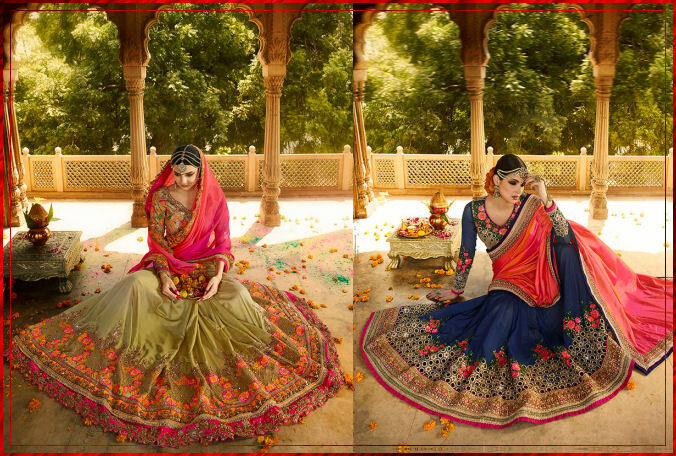 These are gorgeous hand embroidered Bridal Lehenga collections. 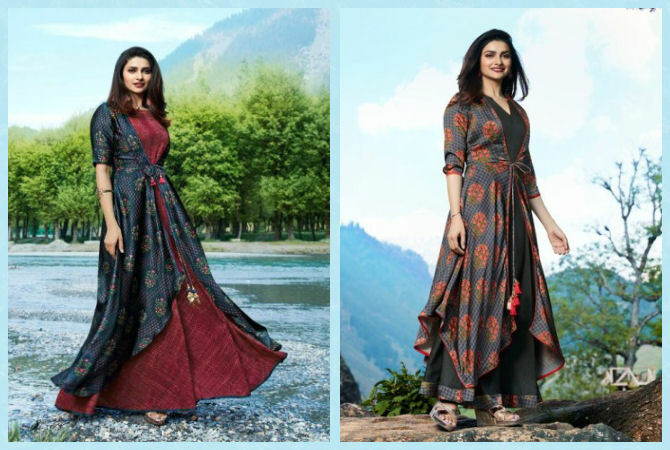 More varieties are available in their websites. 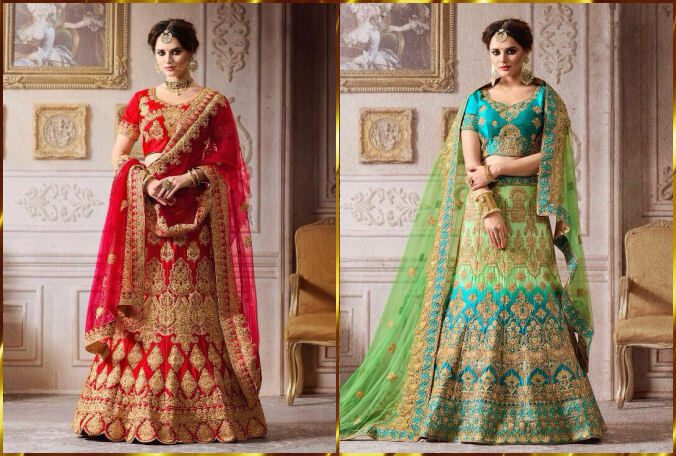 This is part 5 of Indian Bridal dresses. 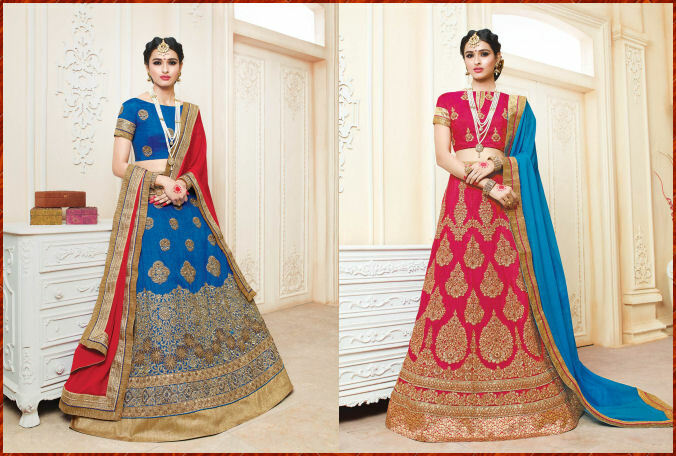 Designed and manufactured by renowned Indian fashion designers for this upcoming wedding season. 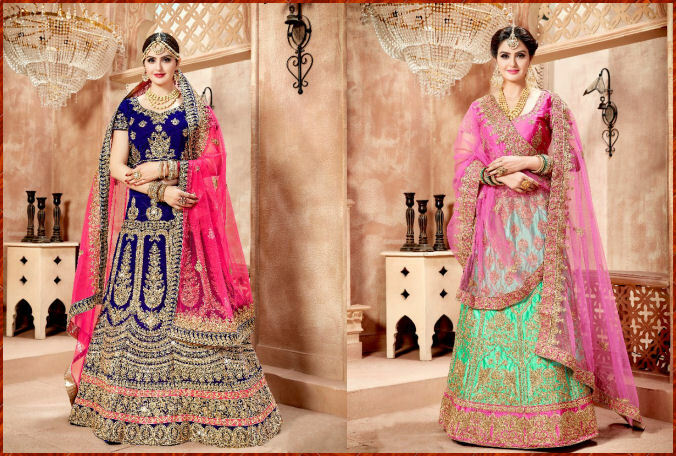 These are gorgeous hand embroidered Bridal Lehenga collections. 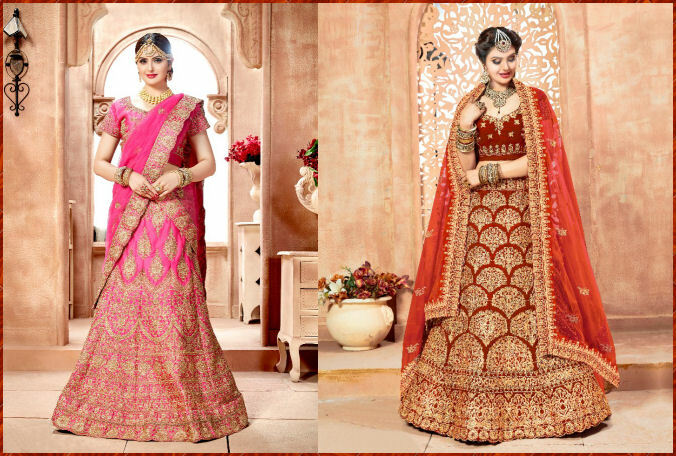 More varieties are available in their websites. 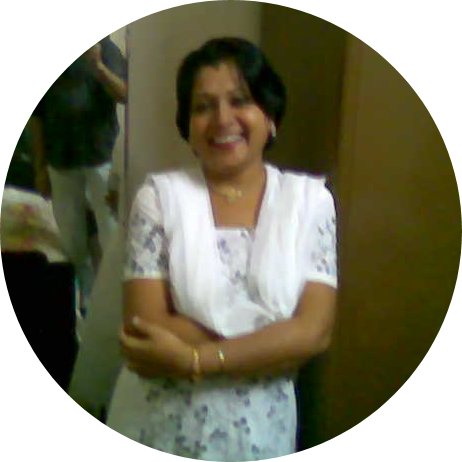 Hi, I am Sudhanya Bhattacharya from Kolkata, India. Post Graduate in Education of Calcutta University. Homemaker and mom of a prince. 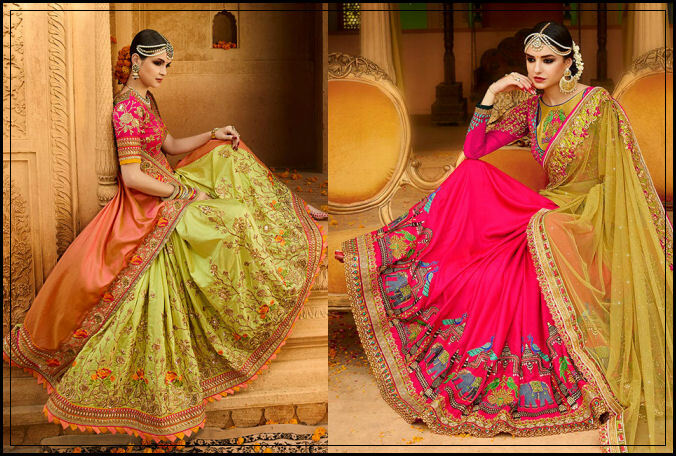 My blog is all about Indian Fashion. These are only for review purpose. I or anyone from my family do not sell anything. 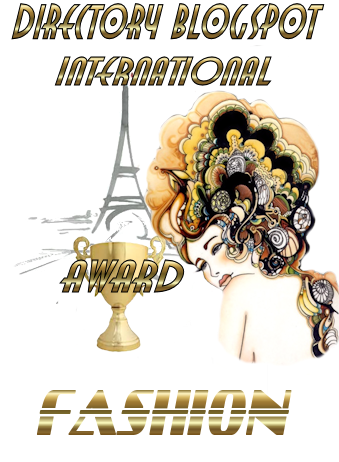 If you like animation see our blog.